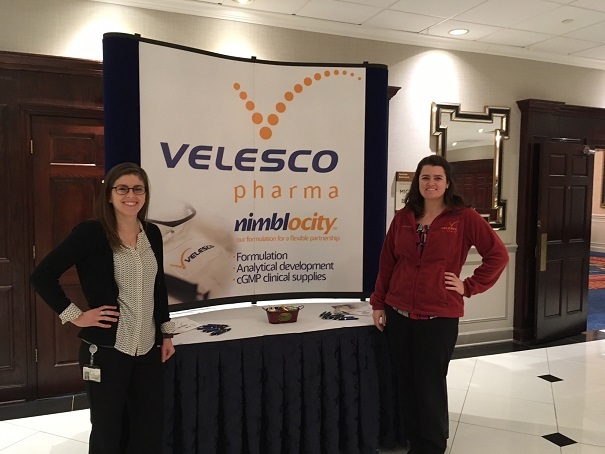 Velesco Pharmaceutical Services provides updates on our company’s growth and shares articles that feature our staff and their contributions to pharmaceutical education through forums and various pharmaceutical industry involvements. 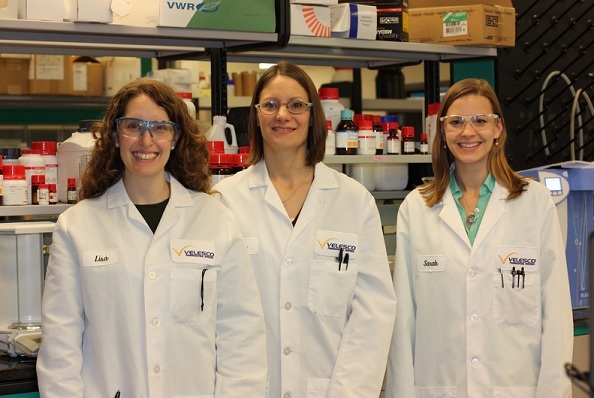 See our Careers page for new career opportunities in early phase drug development with Velesco Pharmaceutical Services. Featured News: Stay tuned for our new marketing campaign!